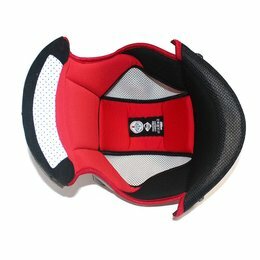 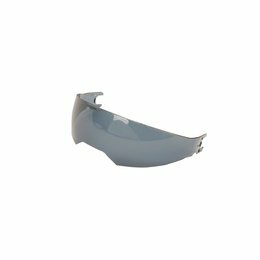 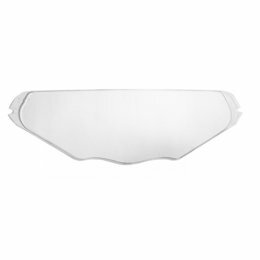 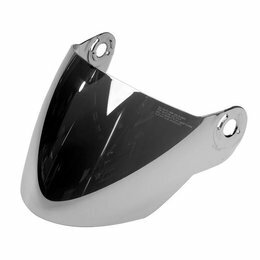 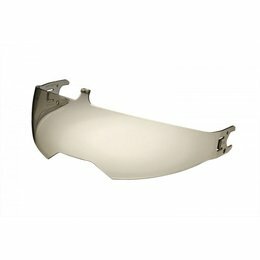 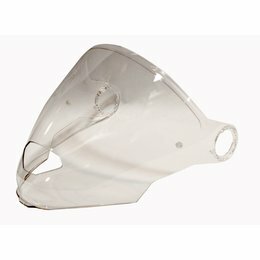 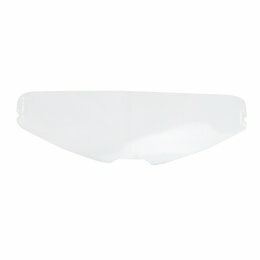 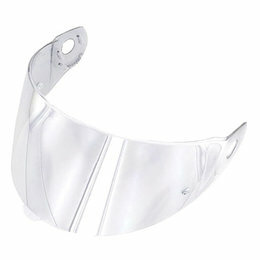 This Replacement Shield Is Designed to Fit the Following Nolan Helmet Models:N43 TrilogyN43 Trilogy MotorradN43 N-COMPlease Note: The Image Displayed Is Representative of the Item, but May Vary Slightly Depending on Your Specific Model. 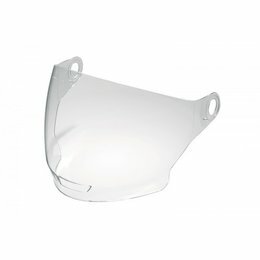 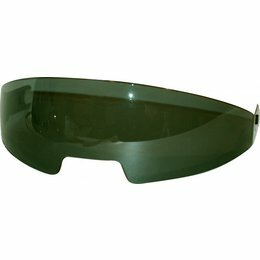 This Replacement Shield Is Designed to Fit the Following Nolan Helmet Models:N103Please Note: The Image Displayed Is Representative of the Item, but May Vary Slightly Depending on Your Specific Model. 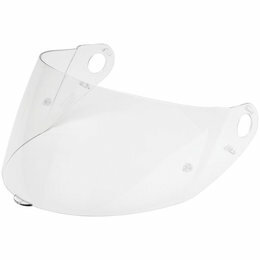 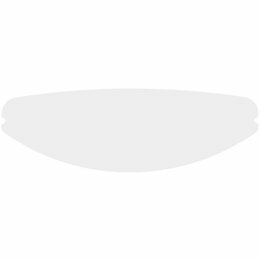 This Replacement Shield Is Designed to Fit the Following Nolan Helmet Models:N42 SeriesPlease Note: The Image Displayed Is Representative of the Item, but May Vary Slightly Depending on Your Specific Model.